Stockings are always my favorite things to buy gifts for. I am a firm believe in the idea that A LOT of the best things, come in the smaller packages. 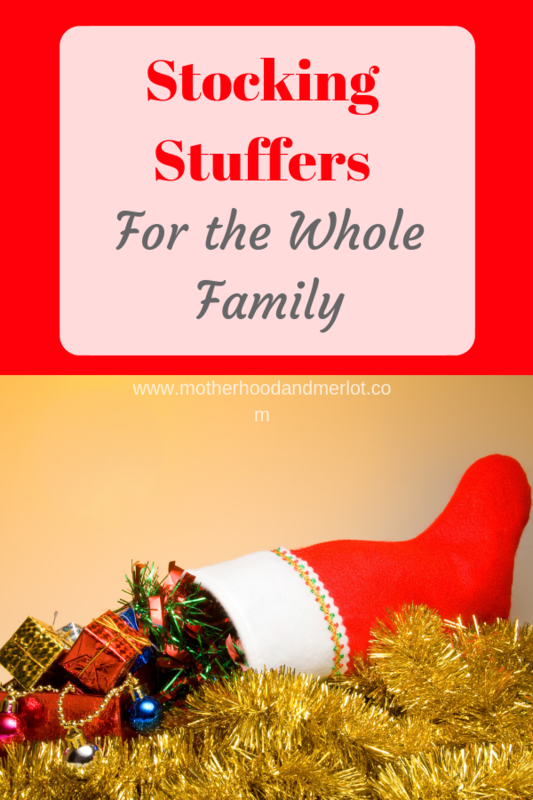 This list of stocking stuffers 2018 has a little bit of something for everyone, and they are products that I have already purchased or included in my stocking stuffers stash. Say that three times fast! *Some products on this list were sent to me. 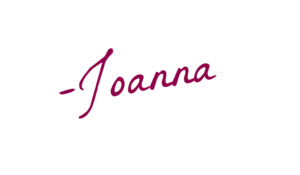 All of the brands and products included in this list are brands that I have tried personally, and love! There are also affiliate links in the list, which means I may make a small amount if you purchase products through my links:) Thank you for your continued support. 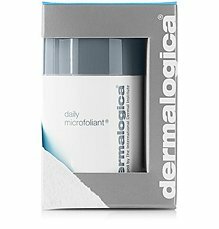 Dermalogica’s products have been on in my skin care regimen for years now. 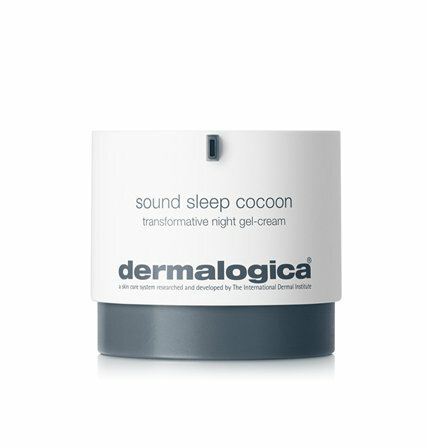 I highly suggest them when it comes to most skin care concerns. They have a ton of great gift sets out right now, and any of their products would make the perfect addition to a stocking for him or for her! Everyone can use a sheet mask, am I right? My kids think they’re fun, my husband uses them, and I love to use and gift them! 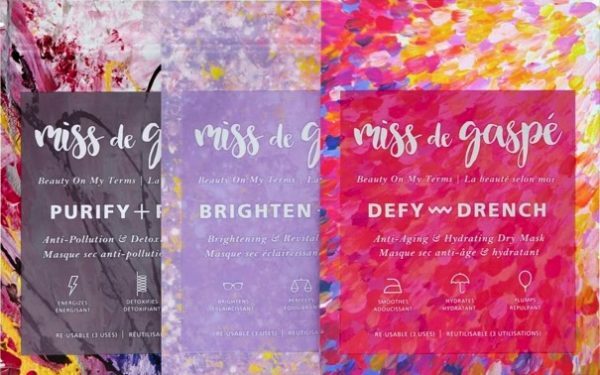 For the beauty-obsessed, give the gift of glam this year with an assortment of 3 reusable, 100% dry to the touch sheet masks for the face. With a high concentration of active ingredients, these masks restore hydration, improve skin texture and overall promote a healthy glow. -Brighten & Beam: Brighten skin with the assistance of Australian Kakadu Plum, Balloon Vine Extract and essential fatty acids rich in Omega 3 to improve dull, uneven complexions and let your best skin shine through. -Purify & Purge: Protect skin from harsh environmental elements that can clog pores with this mineral-based, anti-pollution, and detoxifying dry mask. 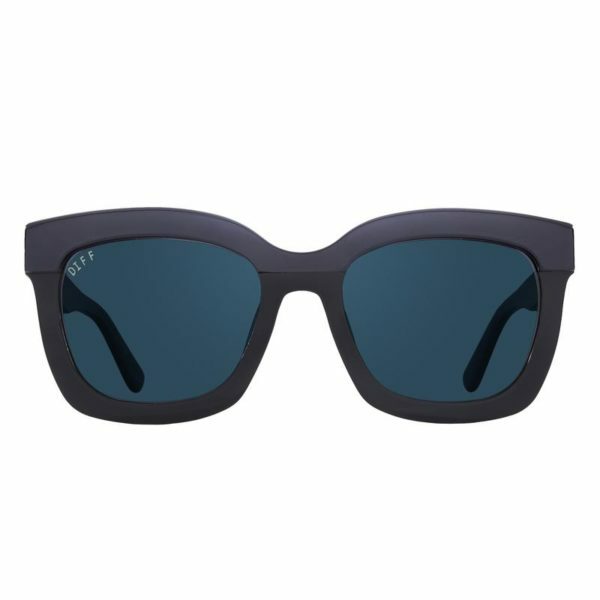 Check out the full gift guide for kids here. Ooshies are the perfect pencil accessory to get your kids ready to hit the books! These squishy pencil toppers are the next big collectible making their way into pencil cases everywhere! 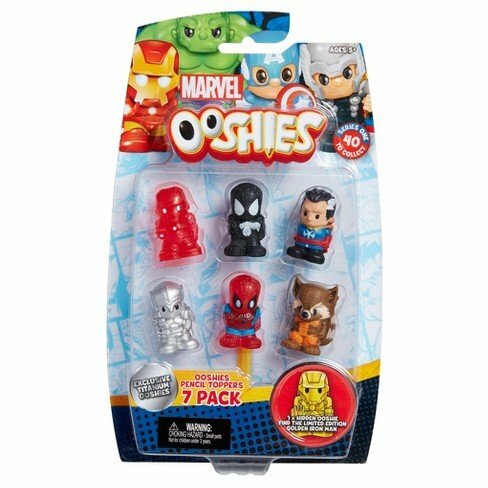 Your kids can collect Ooshies and top their pencils in their favorite characters from Disney, DC Comics, Pixar, Marvel, Care Bears are more! With over 120 Ooshies to collect, including RARE and LIMITED EDITION Ooshies, your kids will be excited to head to school to show off their collection and trade with their friends! Check them out on Facebook, Instagram and YouTube. My girls are OBSESSED with these right now. 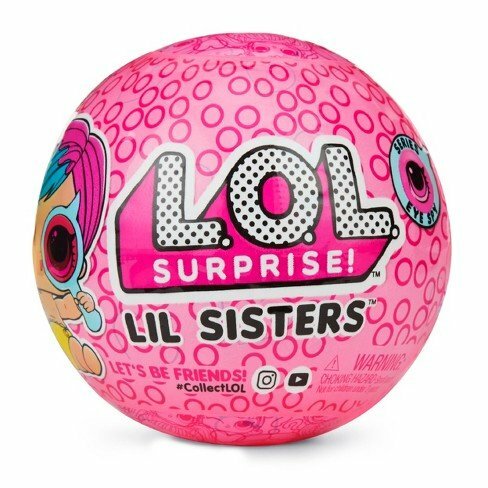 I love the little balls that they have with the surprise dolls in them. If you have little, little ones, I always love things like teething toys and snacks. These teethers from MAM baby are great for young babies, all the way through young toddlers who are still cutting teeth. MAM combines technological innovation, medical function and contemporary design to develop superior baby care products that support a baby’s development from day one. 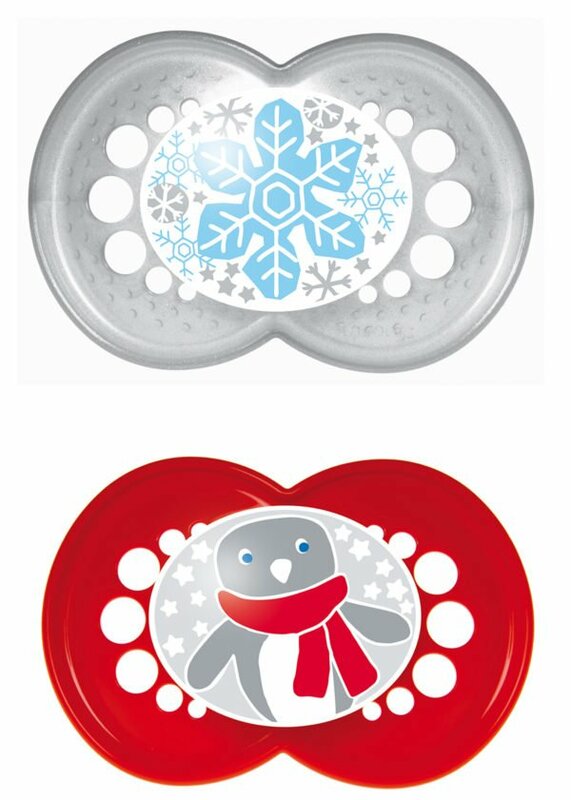 Since MAM developed its first pacifier in Vienna in 1976, it has evolved to become a global authority on baby care product design and quality. 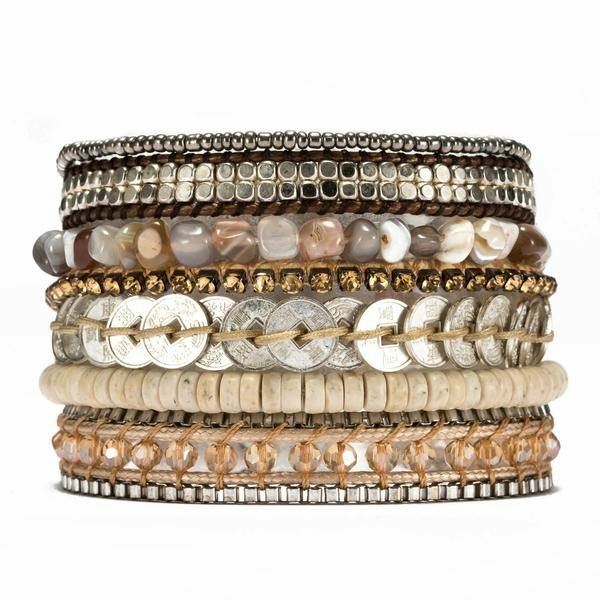 If you follow me on Instagram, you know how much I love Victoria Emerson bracelets and wraps. 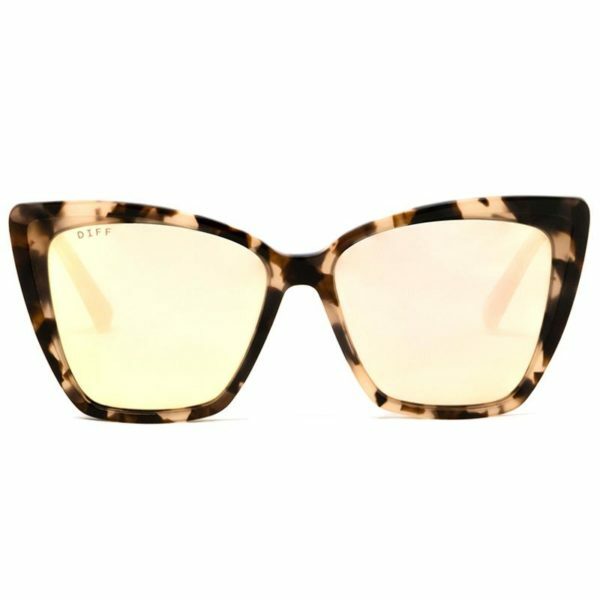 They are so beautiful and come in so many different styles. They would make the most perfect stocking stuffer for teenagers, your significant other, or your bestie! Check out my IG to see these in real life! Do you like big gifts of stocking stuffers more? Stuffing stockings has always been my favorite too. We actually had to go out to get those really great big stockings at Dollar Tree to fit everything. We also do include a lot of health and beauty supplies in their stockings too, but of course that is something teenagers really want anyway. Stocking stuffers are my favorite thing. I might even like them more than a regular gift. So many great ideas here! Stocking stuffers aren’t really that common here in Norway, but I’d love to give it a go! Great ideas here especially for “secret santa.” I love the DIFF sunglasses and the masks. Stocking stuffers are so much fun! !